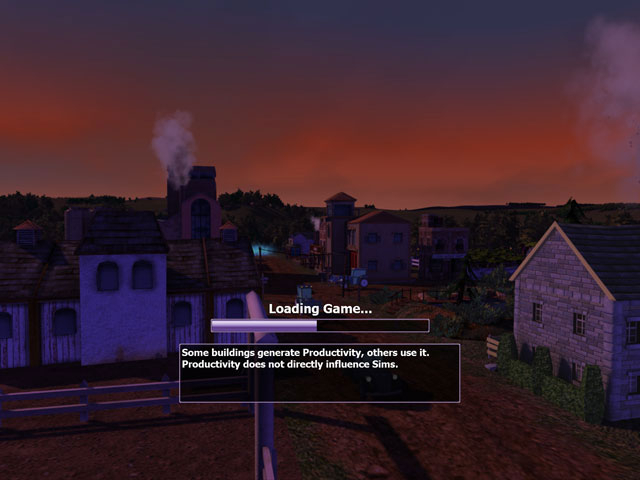 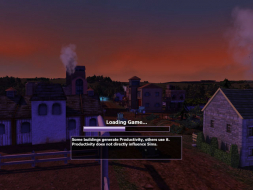 A capitalist city, showing the day and night cycle in the gameSimCity Societies has a different gameplay compared to previous SimCity titles with less focus on "stricter city-planner roles", and more focus on "social-engineering". 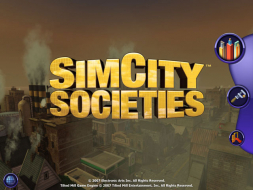 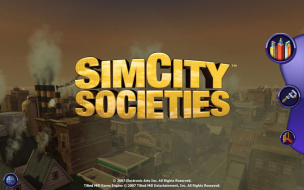 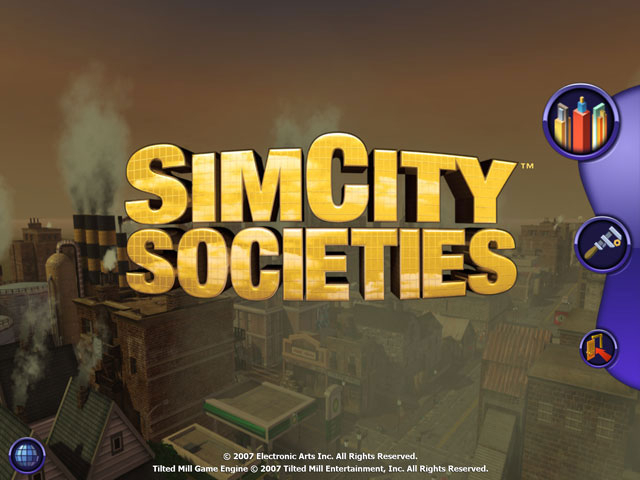 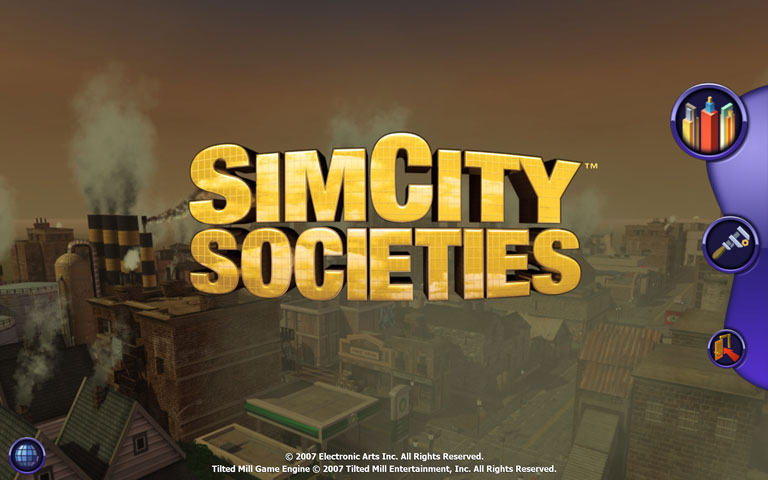 Tilted Mill Entertainment also reduced the complexity of SimCity Societies after the previous games in the series had been described as too complex by Will Wright. 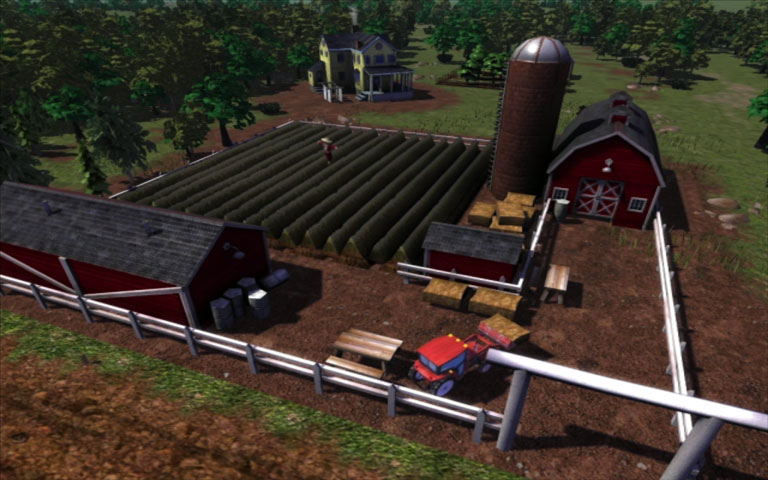 Complexity was reduced by removing the need to lay pipes and power grids. The ability to fund buildings individually, building evolution, and zoning were also not featured in the game. 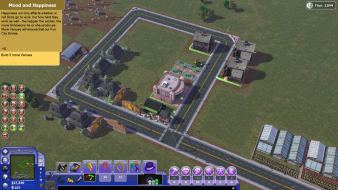 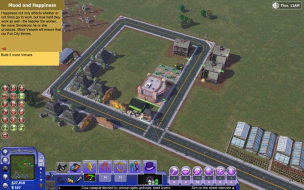 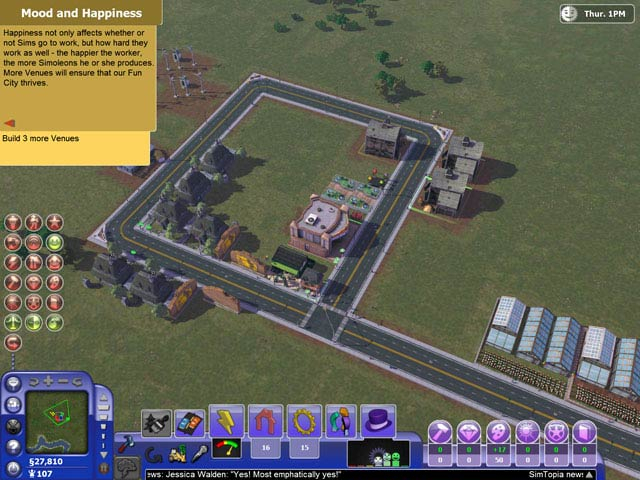 The adviser system of previous SimCity games was replaced, with a city's status instead indicated to the player by the behaviour of citizens, with each building having an effect on citizen's behaviour.